Grass routes Dorset cyclists are going back to basics. No organisation, no fee just turn up at Top o'Town Dorchester on the 1st Sunday in June and ride. 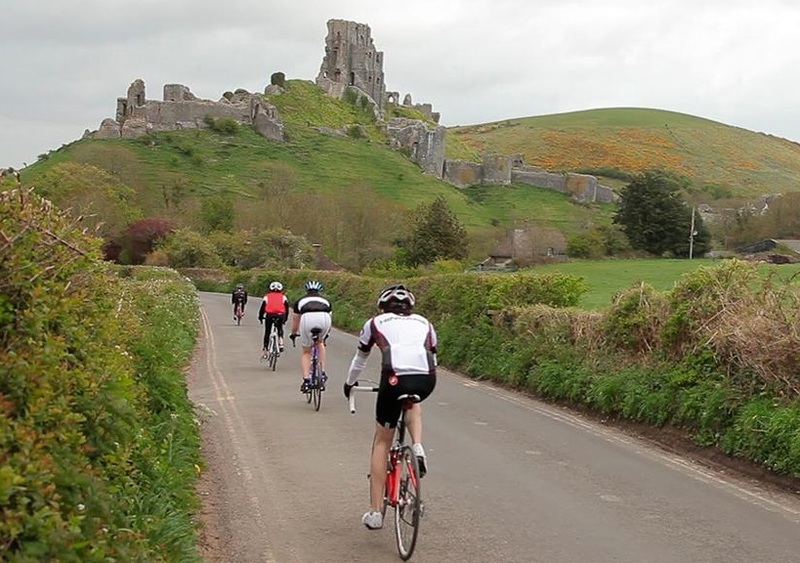 Generations of cyclists have ridden the Great Dorset Bike Ride on the first Sunday in June. We want you to enjoy it too. Everyone is welcome, families and fast roadies alike. Go round as fast as you like or take all day. 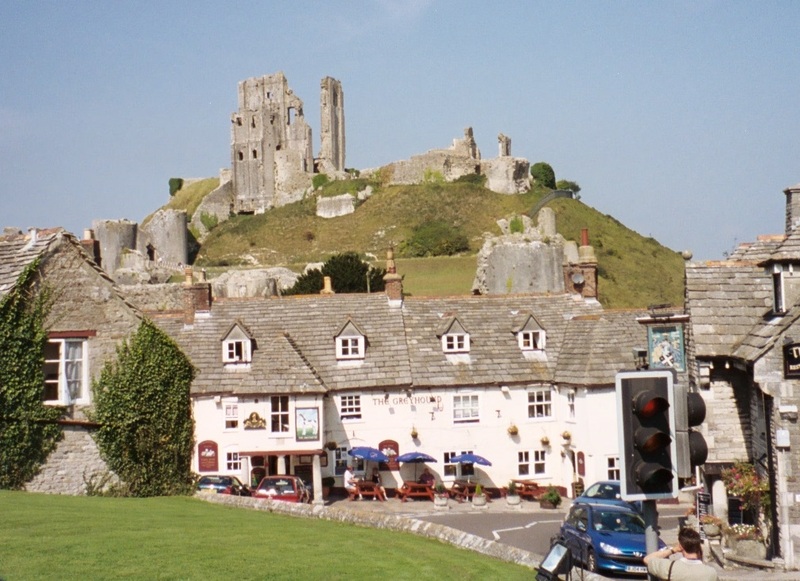 Enjoy Dorset villages and the countryside dominated by Corfe Castle. 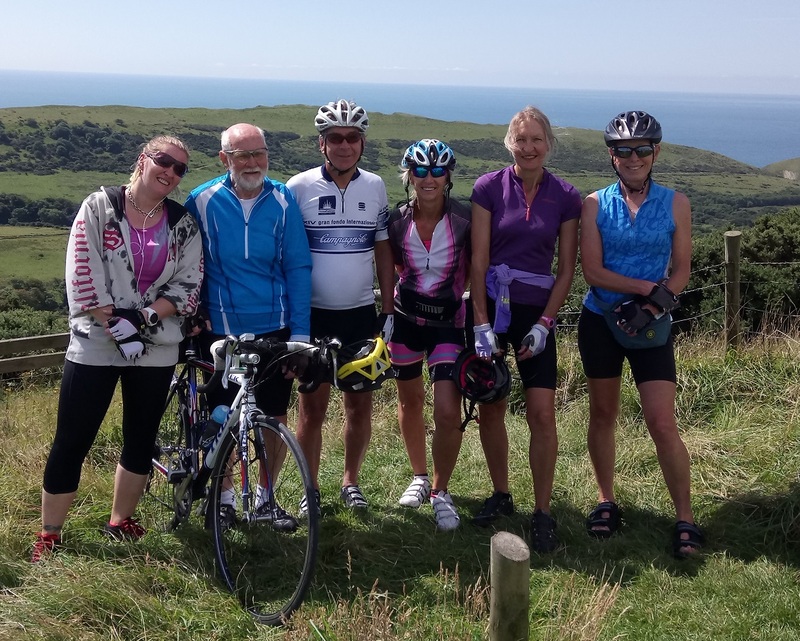 West Dorset Cycling members will most likely show you the way. The route won't be signed and you may want to carry some water. See you at the start. 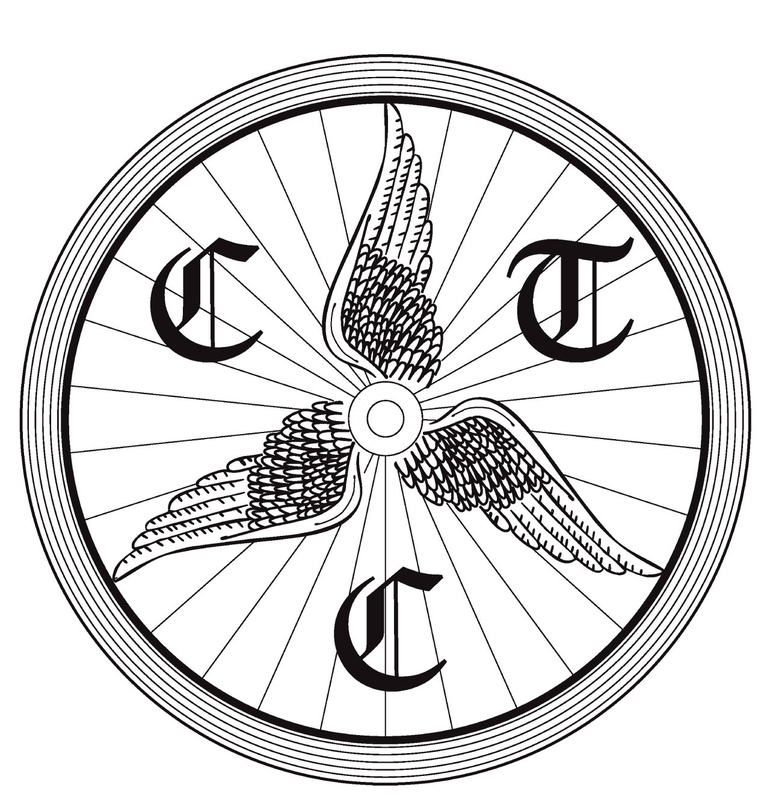 West Dorset Cycling has been associated with the CTC since 1926. We are now affiliated to Cycling uk. We have several rides every week for all abilities from beginner to expert. We have a very active folding bike group, encourage members with electric bikes and car assisted rides. Details are on Facebook and membership is free. Come and join us.